Personally, I'm a big fan of conventions. It's always a hectic time but very satisfying and fruitful. I love to meet new people and know their opinion about things I do. 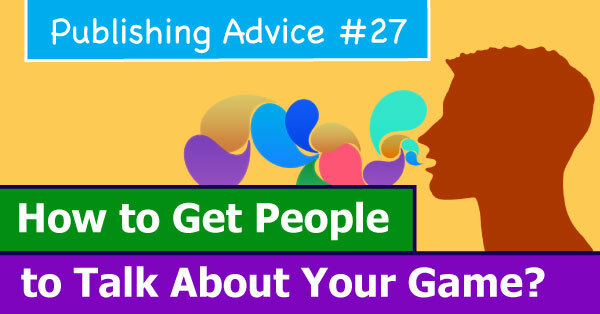 It's an opportunity to know better your fans, other designers, publishers, distributors and shop owners. 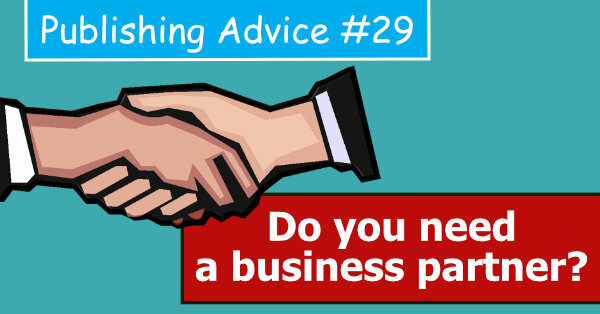 It's not a place to make money but build new relationships and get new connections. But in the first place, I'm there to have fun! Another crucial thing about taking part in conventions is the fact that many positive and uplifting conversations during these events are recharging my batteries. 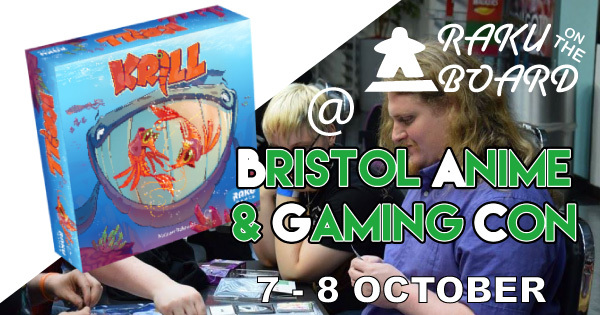 On 7-8 October I'm going to take part in Bristol Anime and Gaming Con. I'll be playtesting my new design Krill (you can read a little about it on my Krill diary series). My fellow designer Richard Buxton will be presenting his amazing game Master of Olympus and definitely visit his blog! Would you like to stop at our place and say hi? It would be great to have you there! Constructive criticism, again, is a very helpful and healthy thing. All professionals always appreciate honest opinions as they're extremely useful. But now and again we have "privilege" to hear rude opinions regarding our games without any reason or explanation. Or experience cruel behaviours towards our personas. A while ago I wrote about facing trolls and dealing with hate as a designer. And the best thing you can do is to ignore them and give your time to your fans - people who deserve it! 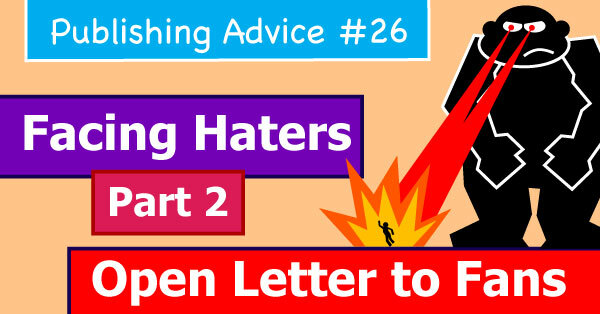 Read Publishing Advice #10: Facing Haters. But now I will talk how fans can help us: designers and publishers in facing haters.